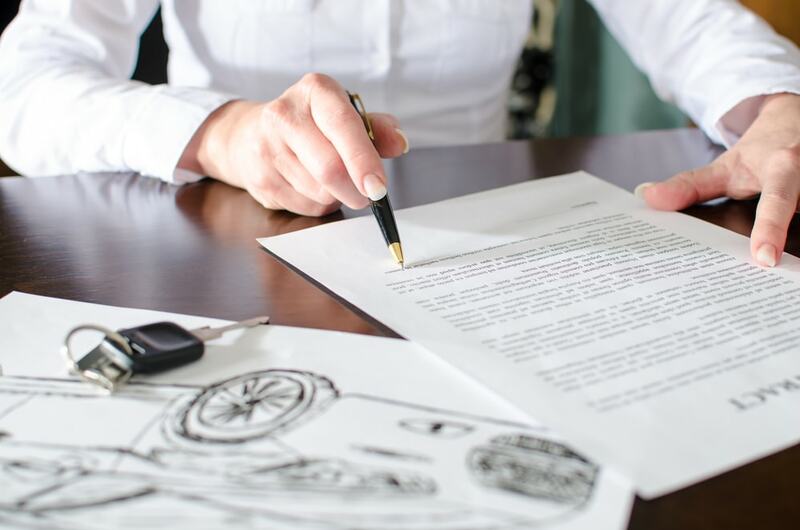 At Endurance, we often get a lot of questions related to whether a car can qualify for coverage if it has ever been recalled of if there is an open recall. The answer is that it depends. Did you get the issue taken care of? That’s also the same question you need to ask if you are selling or trading in a car with an open recall in effect. Honesty is the Best Policy- Can You Sell a Car With an Open Recall? 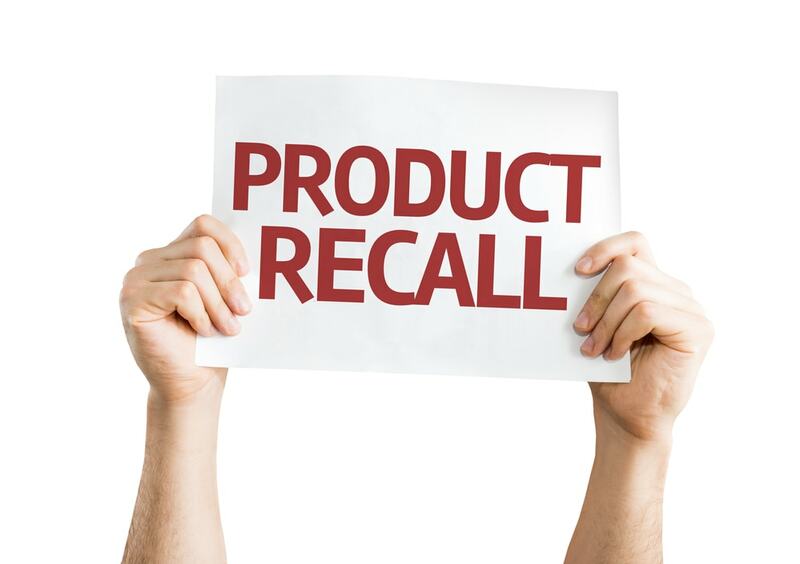 A recall is important for your safety and the safety of potential owners of the car. After all, you would want to know if the next car you get has an unsafe defect that needs to be fixed. It is true that some states prohibit licensed dealerships from selling cars with open recalls. So trading in your car with an open recall, a dealer may want to ensure the issue has been remedied first. There are no restrictions on private sellers and sales between individuals but know that you may face serious legal ramifications if you do not inform the buyer. Even without the legal ramifications, disclosure is just common courtesy. If you did not follow the recall and get the issue fixed you absolutely should inform the dealer or potential buyer. 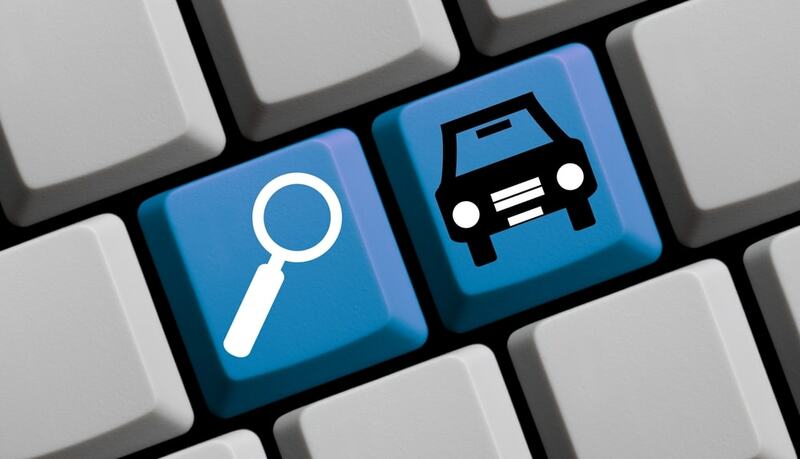 All the info will affect the price you get for your car. Other times, the dealer or buyer will be willing to wait while the issue with the car is fixed before buying it from you. The key is to make sure that no buyer or dealer is misinformed. Your conscience will be clear too. 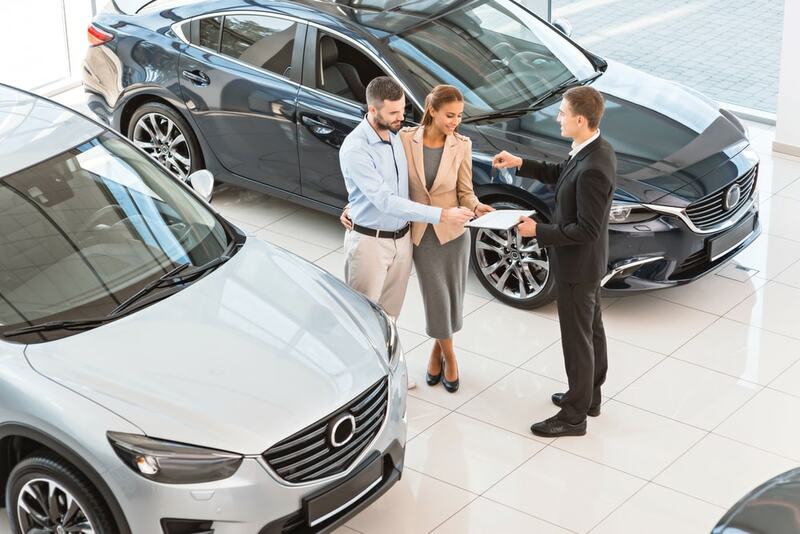 As we went through earlier, there are federal law laws in place that explicitly prevent and restrict dealerships from selling a new if a pending recall hasn’t been rectified. However let it be known that used-car buyers don’t get the same kind of protection. As a result, if you are buying a used-car you should purchase an add-on item to the pre-purchase checklist that already should include: focus on reliable cars; test drive them; research pricing; get pre-approved financing; check the cars repair history; and negotiate the deal. In addition, buyers should check if all recalls have been performed. How Can Drivers Protect Themselves From Buying a Car With an Open Recall? When it comes time to actually buy a used car it is wise to ask the seller for the Vehicle Identification Number (VIN). That way you can check for any and all open recalls. Use the Consumer Reports recall database and SaferCar.gov. All vehicle’s manufacturer’s websites have up-to-date recall information. If you are buying from a dealer, contact the dealer’s service department to if there are any open recalls on the car you want. The VIN gives you access to CarFax car history reporting. It is understandably worrying to buy a car with an outstanding recall. However you should keep in mind that a recall actually indicates that the car’s problem was already discovered. It also means the automakers found a way to fix it. Recall repairs are free, even after you buy the car. The main risk is that the issue arises in during the time you purchase. Or if it arises before the time the recall is performed. So the key is to have the car fixed immediately after you buy. Do this before you dive off the lot. Another good way to stay informed regarding recalls is to register your vehicle with the manufacturer. 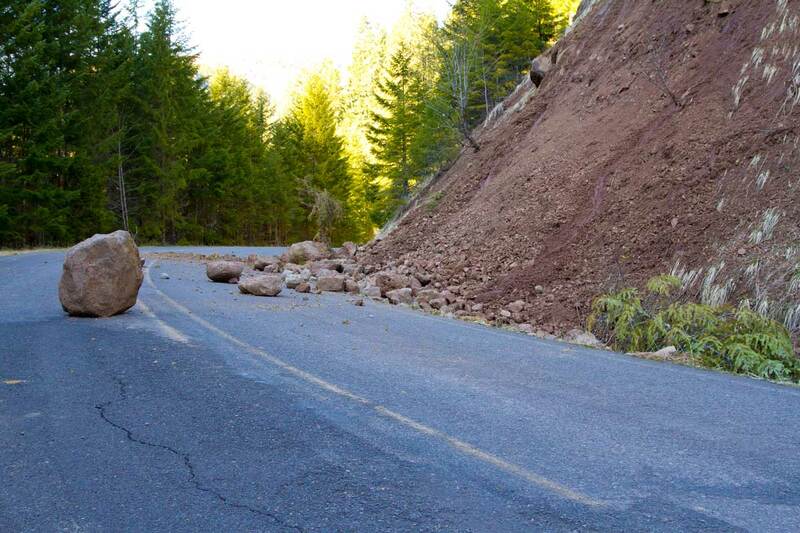 You will get up-to-date information about open and future recalls via email.